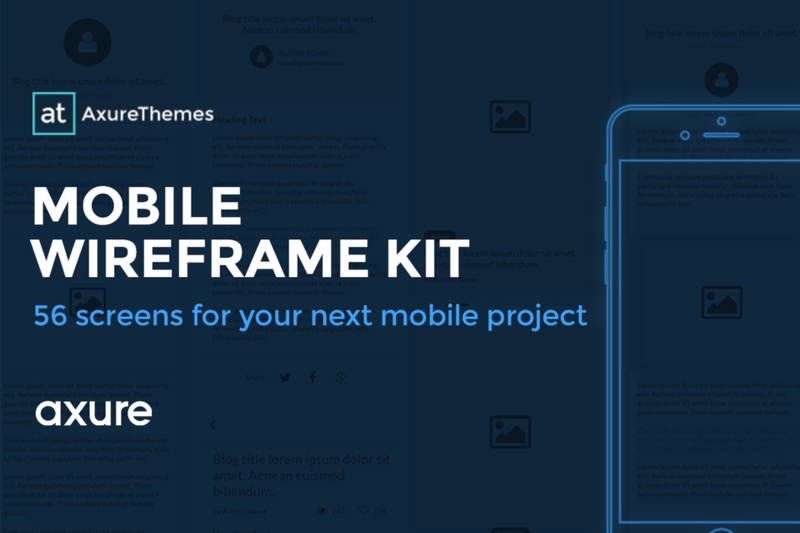 A brilliant new mobile wireframe kit for Axure RP. Includes 56 well crafted screens to jump start your next project. Easily modify to create new wireframes, or fill out the design for high fidelity mobile design work.